Many volunteer opportunities exist that would be perfect for your unique style. If you, or your group, want to contribute to the City of Elgin Parks and Recreation Department’s vision to create community through people, parks and programs, please fill out our volunteer profile. Just click on the “Volunteer Up” icon and choose the opportunities for which you wish to serve, or contact the Volunteer Coordinator, Wendy Cermak, at cermak_w@cityofelgin.org or (847) 931-6770. Do you care about the youth in our community? Would you like to see them involved in constructive programming? 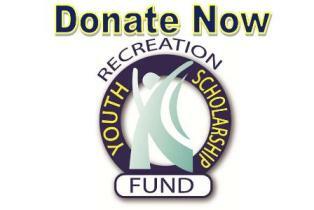 Then you can volunteer to raise money for our Youth Scholarship Fund by helping to plan or work fundraising events. All proceeds from these events go directly to our Youth Scholarship Fund to provide financial support to the youth of Elgin who wish to participate in recreation programs. All applications for employment at The Centre of Elgin go through the City of Elgin Human Resource Department. To view position availability click here.